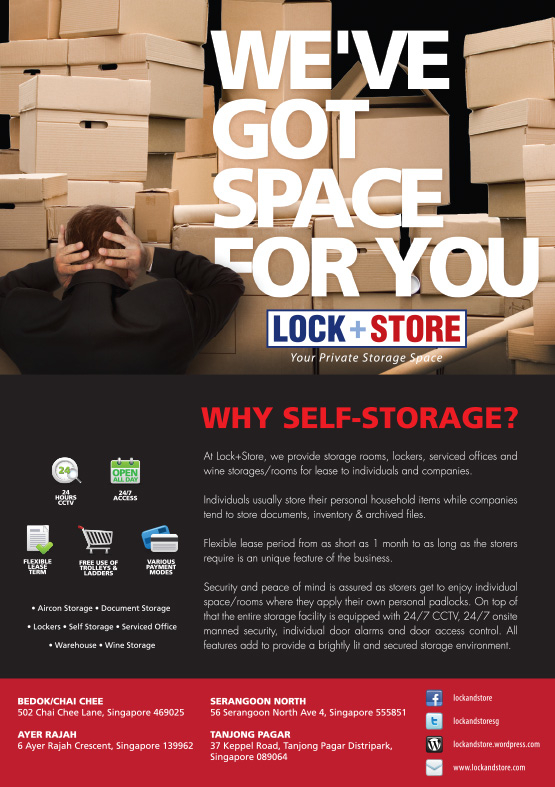 We’ve got space for you! 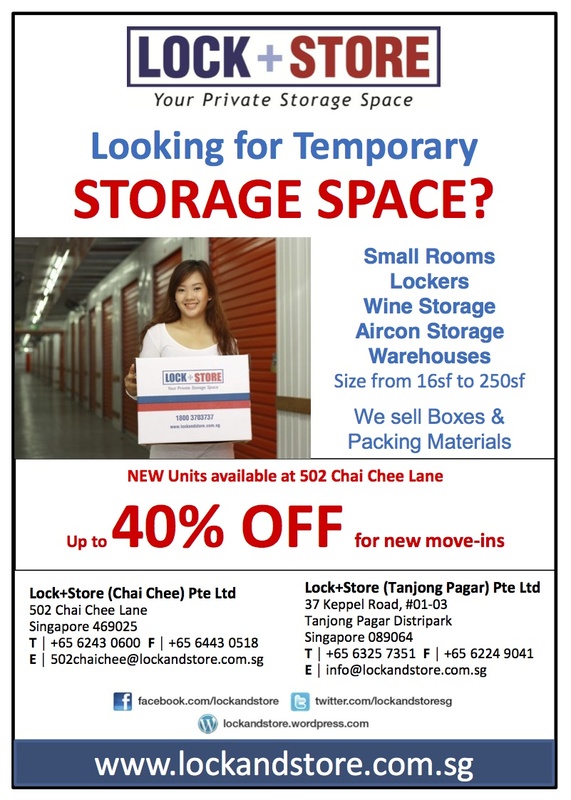 New storage units are now available for booking at our Chai Chee facility. 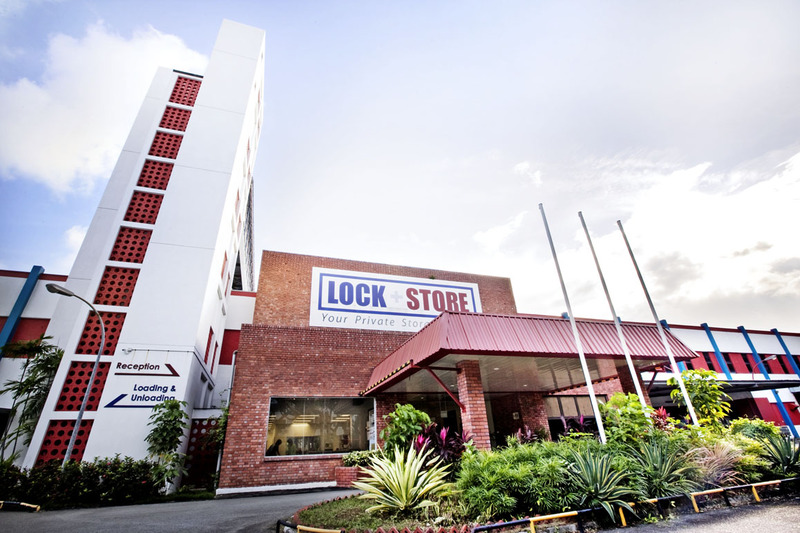 We are offering 40% off regular prices for new customers storing for a minimum period of three months. Read today’s Zaobao to find out why demand for self-storage increases during Chinese New Year. Two of our storers Mr Vincent Ng, a household storer and Mr Ronald Teoh, a vendor of Chinese New Year accessories are also featured in the article.